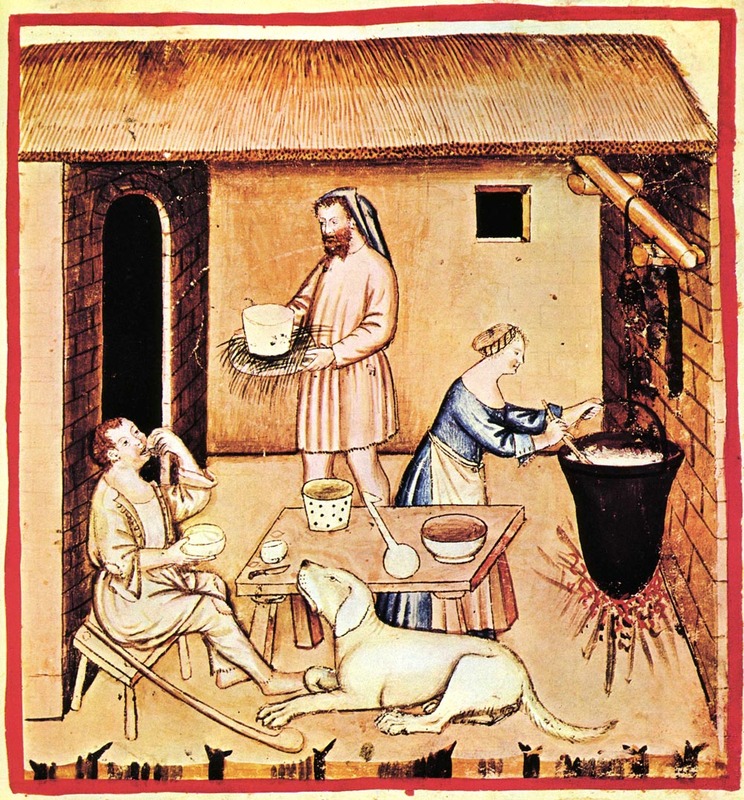 Was someone in your family a medieval maker of feasts? Some of our most popular surnames are derived from people whose jobs in medieval times were to make banquets run smoothly: Butlers, Carvers, Pages and Warners all had a part to play. Did you know that the food you ate advertised your wealth and status? Or how to drink from a puzzle jug? And what parts cuttlefish, coffins and cockatrice played in medieval feasting? Joanna Wilkins, Sussex Archaeological Society education officer, explores the foods that were eaten in the Middle Ages, how they were prepared and the way they were served. And she reveals how some of our common expressions have their origins in medieval meal making. She also looks at the seamier side: the tricks bakers played to save flour and the dangers of fast food outlets.